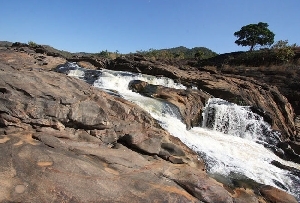 Set at a distance of 10 kms from Keonjhar town, Badaghagra fall is the star attraction of Odisha. 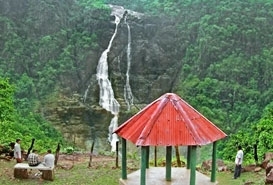 The waterfall is 200 ft high and it falls into the Ghagra River which is a tributary of the Baitarani River. 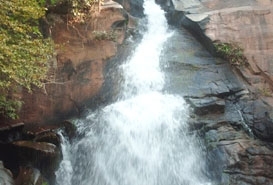 Badaghagra waterfall is located amid captivating surroundings which add to the beauty of the place and make it more alluring. 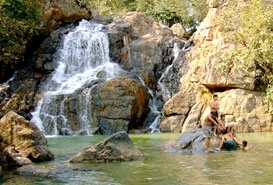 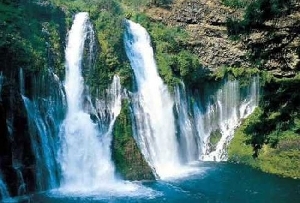 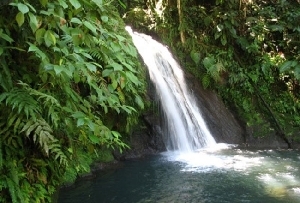 The lush greenery near the waterfall makes it an ideal location for trekking and picnicking. 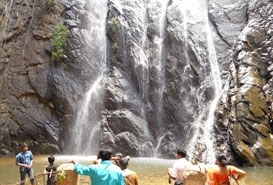 Dense forests covering the waterfall make it a perfect destination for those who wish to spend some time amid natural beauty and tranquility. 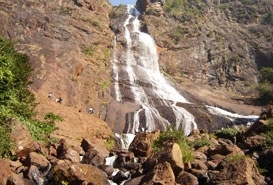 The attraction is a must visit for nature lovers and trekkers.